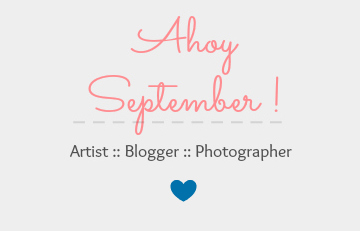 * Ahoy September ! *: LookBook ! 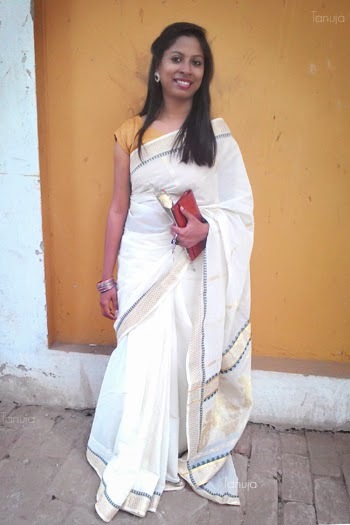 Sharing what I wore at a school friend's wedding. 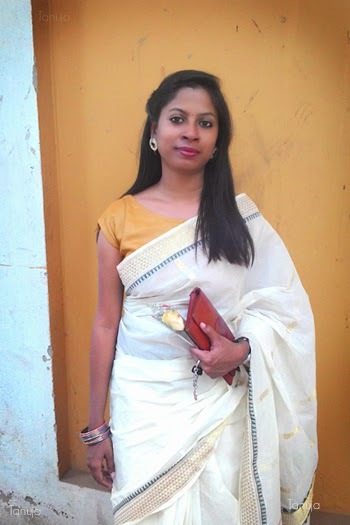 Got dressed in a Kerala Set-saree (got from Kerala itself). 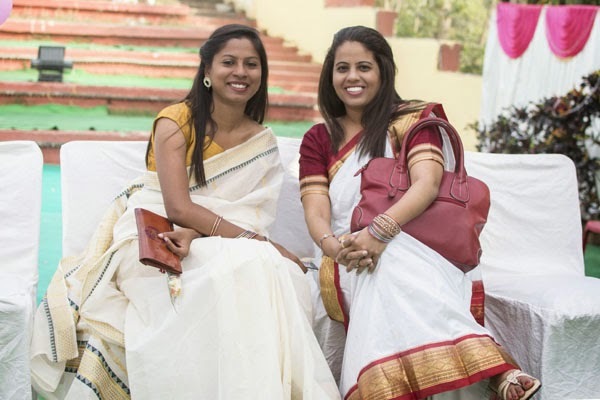 Mostly I wear hand-loom sarees only; simply love the elegance it gives. For a day wedding, kept the look simple. 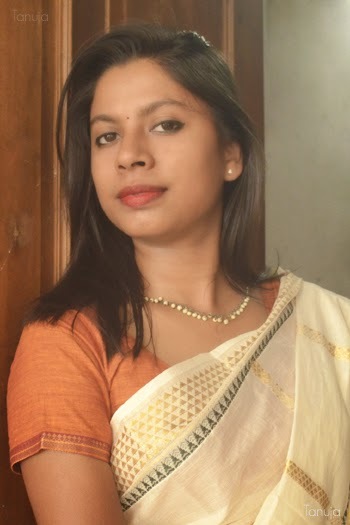 Sharing an old pic too in the same saree, clicked at home on some festival! This is such a beautiful saree. You look serene and lovely Tanuja..